Specially designed for ASRock X299E-ITX/ac motherboard, Bitspower monoblock is a high performance water cooling solution that also includes RGB LED lighting, thus players can select the color and lighting effect they like. The kit is able to cool Intel® LGA 2066 socket CPU and power regulation (VRM / MOSFETs) module. *Monoblock not included in motherboard package. For purchase information, please contact Bitspower. 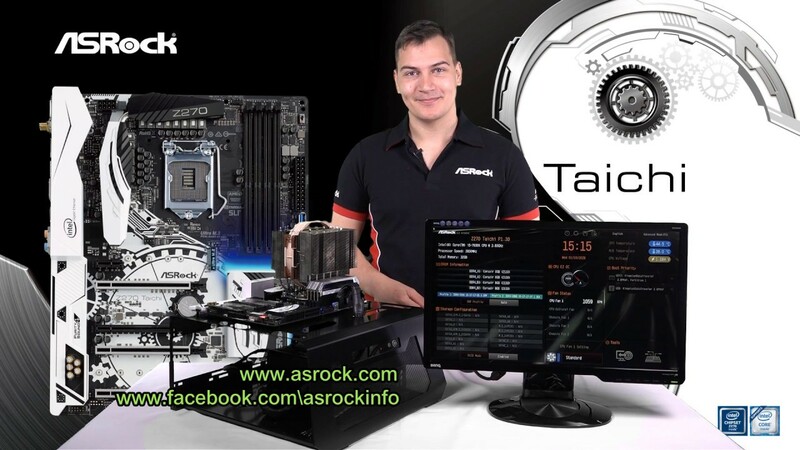 ASRock’s R&D team has worked very hard to defy logics and build a motherboard with a small size but huge performance. Expandability won’t limit by its size, this motherboard is able to support total of 6 SATA3 ports and 1 front USB 3.1 Gen1 header to satisfy all your needs. *Supports 28 and 44 PCIe lane processors (6-core and above) only. 16 PCIe lane processors (4-core) are not supported. ****CPU_OPT/W_PUMP and CHA_FAN1 can auto detect if 3-pin or 4-pin fan is in use. *If you remove X299E-ITX REAR card, USB 3.1 Gen1 ports and RJ-45 LAN Ports will not work.